Scammers can send out text messages that look like they have come from reputable business, the bank or even the government. For more examples of HMRC related phishing emails and bogus contact and how to report them see the GOV.UK website. To find out about the different libraries in and around Swindon, see the library locations and opening times page on the Swindon.gov website. Now you can get your NHS repeat prescriptions to your door, download the leaflet for more information. 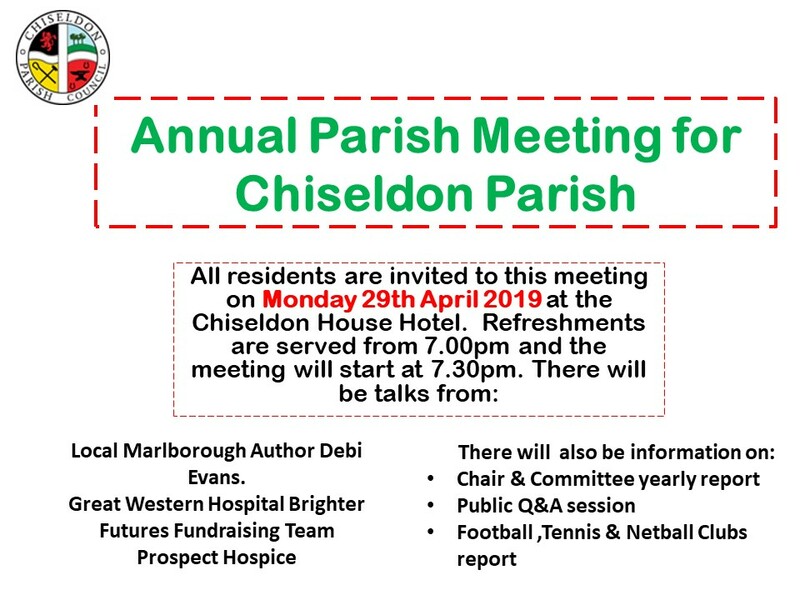 Please note Chiseldon Parish Council do not endorse this scheme, the leaflet is provided for information only.